Shungite is a powerful black lustrous crystal found only in Russia. Mined in large deposits, Shungite is extracted from the ground in Karelia, an area near a small settlement called Shunga from where the crystal draws its name. Chemical tests conducted on shungite deposits have corroborated what local citizens of the Karelian area in Russia have known for hundreds of years: that shungite is a special stone with multidimensional properties. 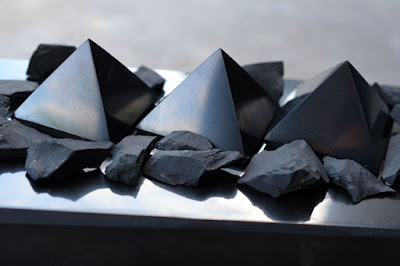 Useful for assisting in the healing of illnesses and for removing impurities from water, shungite has long been esteemed as a mineral for protection, healing, and purification, properties made explicable through it's unique chemical composition. Its physical mass contains predominantly carbon, an element which, when present in shungite, naturally forms into three dimensional hollow molecular structures known as fullerenes. Shungite is the only compound in the world to naturally form this molecular shape. 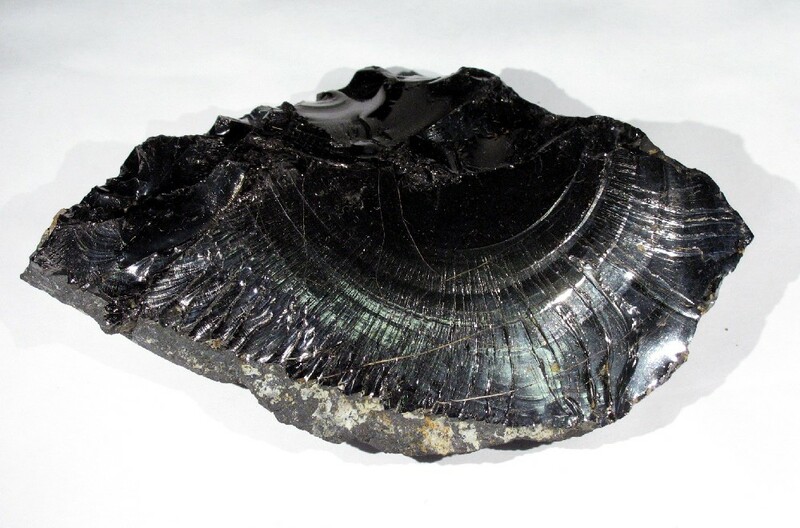 The heart of shungite's metaphysical properties lies in this structure. 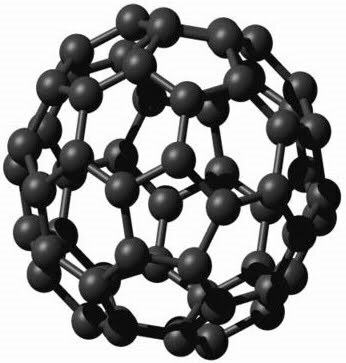 The fullerene's soccerball-esque cave structure is incredibly stable and has been teasing scientists with various possibilities for its application in regards to material, electronic, and nanotechnology since its discovery in 1985. Russian and Ukranian research has shown that fullerene rich shungite has the ability to attenuate electromagnetic emissions, providing protection from the electromagnetic fields (EMFs) emitted by TVs, computers, microwaves, and cellphones. In addition, fullerenes are capable of attracting and containing a tremendous amount of hydrogen, a quality which allows it to neutralize a variety of waterborne contaminants, including bacteria, nitrates, heavy metals, pesticides, volatile organics, pharmaceuticals, chlorine, and fluoride. 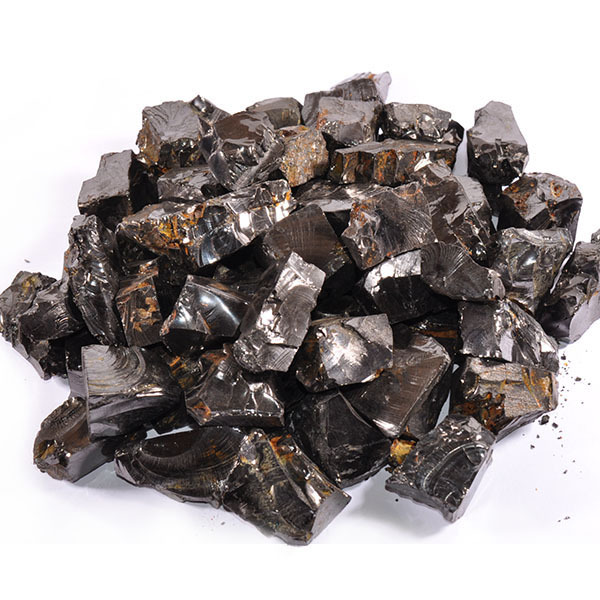 Fullerenes grant shungite an oxidative quality, making it a powerful antioxidant. When left in water, shungite sheds fullerenes and infuses the liquid with its purifying energy. The cleansing effects of this water have been observed to aid in the treatment of histamine in the bloodstream, allergies, skin problems, and a variety of other maladies. 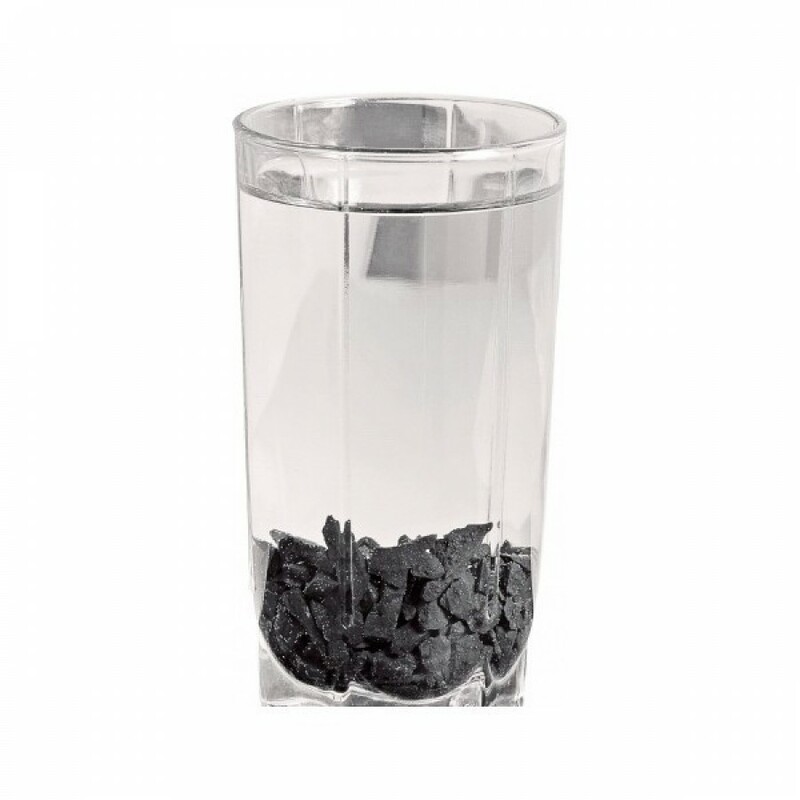 Shungite-frequency infused water can also be used topically for the treatment of burns, rashes, insect bites, and small wounds. 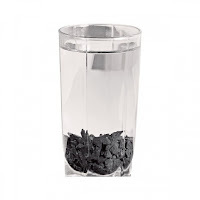 High-grade elite shungite or a shungite cup is best used for creating charged waters. Related to the root chakra, shungite is a stone for grounding. Being near this stone will help calm and relax the body. In addition, shungite encourages spiritual energy to enter the physical realm of existence, serving as a conductor for metaphysical light energy. Being so carbon-based, shungite naturally resonates with all forms of organic life. Shungite is found in normal and elite forms. The lower grade of shungite contains between 30-50% carbon and has a dull sheen. The higher grade, often referred to as elite shungite or noble shungite, contains approximately 80% carbon and a higher concentration of fullerenes. While both forms have promising healing qualities, elite shungite works faster but is more brittle. Shungite is a great crystal to hold close. A shungite bracelet, or elite shungite pendant will shield the wearer from environmental pollutants and serve as a psychic buffer. You can even infuse your other crystals with shungite energy by placing them on a shungite charging plate. Attach a shungite protection plate to your cellphone, keep a shungite sphere in your swimming pool, a small tumbled shungite stone in your pocket, or a shungite pyramid by the computer to experience this stone's amazing qualities.